September’s Client of the Month is Adrian Smith, Team Lead at Canopy Growth, Physique and Classic Bodybuilding Competitor, Personal Trainer at Industry Fitness (Check him out here!) and new dad! Plus he’s got the coolest sleeve I’ve ever seen – it’s a little hard to see under the spray tan, but it’s all Marvel Comics Characters! 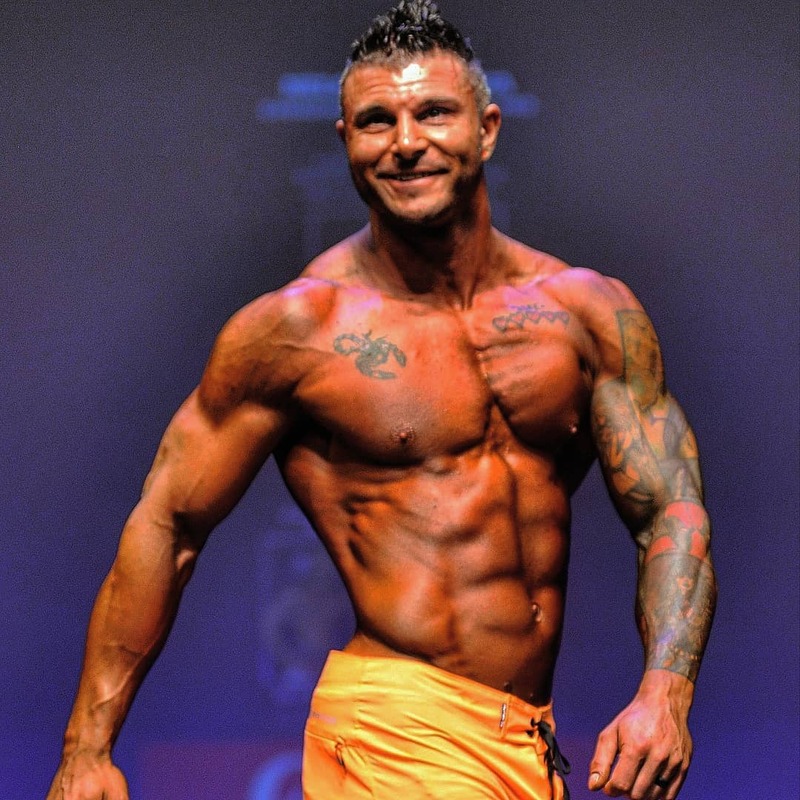 Adrian has an upcoming debut as a classic bodybuilder in the coming weeks – watch out for him at The Ottawa Regional Championships on November 3! Bodybuilding – I entered my first show last year as a physique competitor, and am really excited to debut in the Classic Division on November 3! Why did you seek Applied Kinesiology care? 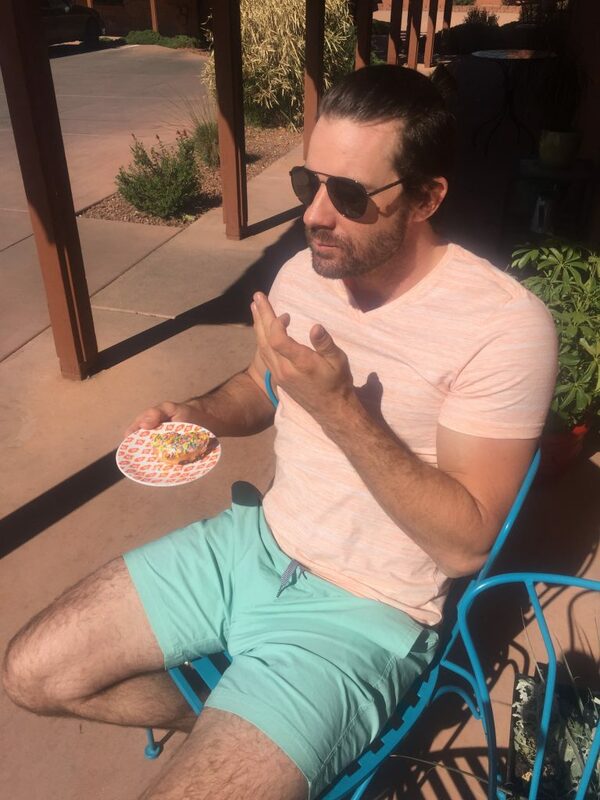 I suffered a devastating injury during training for my original physique competition that had put me in a position that had me even struggling to walk. I remember taking almost 5 minutes to get up and move 10 feet forward. I couldn’t straighten my body and I definetly could not train and prepare for my competition I had been preparing for. Even further than that I could not perform day to day tasks. It was a mental and physical hardship. What benefits have you seen since starting Applied Kinesiology Care? After a couple weeks worth of sessions I was not only back to training for my competition, I was feeling better than before I was injured. Not only physically but mentally and emotionally. I have also benefitted from increased flexibility, improved mobility and better health. Want to get stronger? You might be missing an important tool for training and recovery! 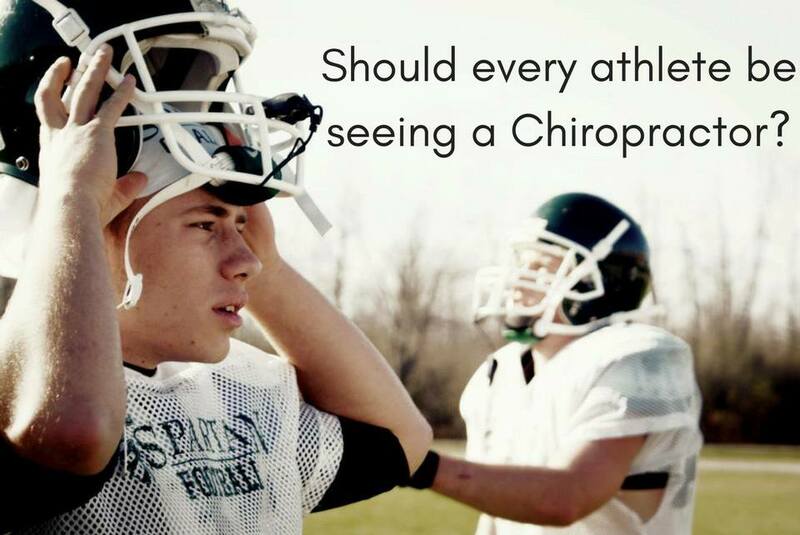 Should Every Athlete be Seeing a Chiropractor?